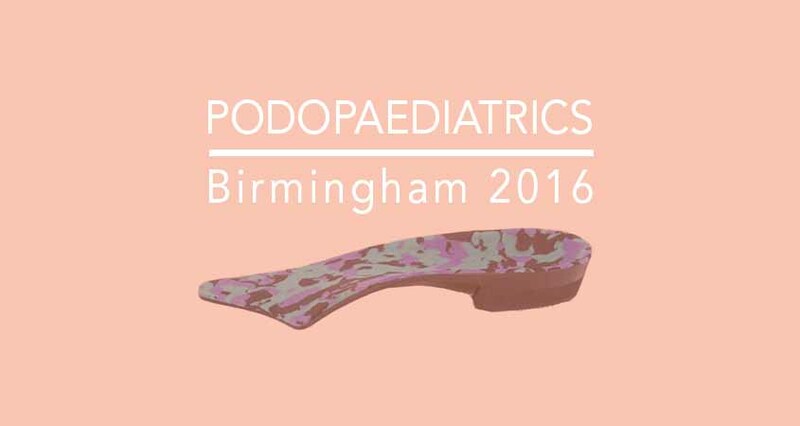 Firefly Orthoses attending Podopaediatrics 2016, Birmingham. You are here: Home / Podopaediatrics Conference 2016, Birmingham. / News / Podopaediatrics Conference 2016, Birmingham. Children’s rheumatology is a concerning and debilitating set of conditions that require careful assessment, consideration and treatment or referral. This day will open your eyes to the diagnosis, effects and management of body wide effects of rheumatology in children including podiatry, physiotherapy, the medical model, and pain management strategies. Our aim has always been to provide a day for everybody, with the ability to take some new skills and strategies away and use it the day after, this will conference will very much follow that theme and will be packed with up to date, cutting edge and evidence based practical skills for all. This is shaping up to be the usual excellent day, not to be missed, and will offer something for everybody from the student through to the established practitioner. 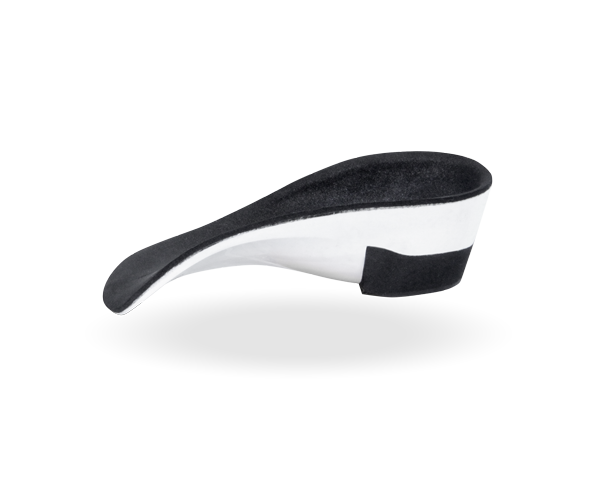 Firefly supply a range of custom made orthoses for children and teenagers. 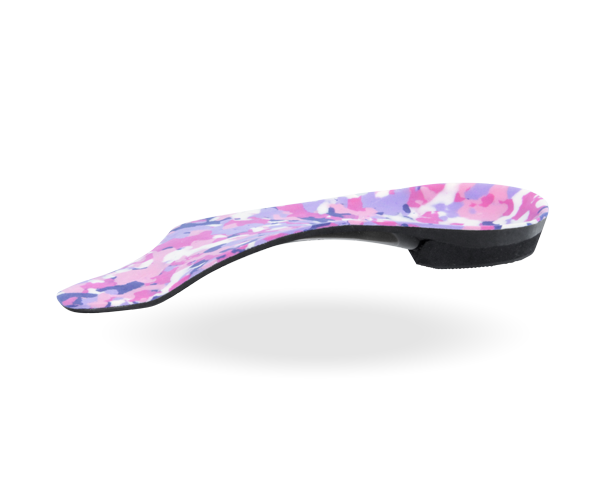 Our Gait Plate device comprise of a functional shell style modified to induce out-toeing or in-toeing in children. For extreme over pronation in children we offer two custom made orthoses; the Roberts Whitman device is suitable for use in an oxford style shoe, while the UCBL , which features a shell designed for maximum control of Subtalar joint function fits more athletic or practical footwear. These devices and many more are available from our products page. Firefly’s Claire Carr will be at the event in Birmingham to answer any questions you may have about our products or services. If you wish to find out more about our products, services and the benefits of being a Firefly customer press the button.